In this post, I will share depth guide on How to Install Dream TV on firestick. Dream TV might be a relatively unknown name for the internet streaming community. There might not be much buzz about it now, but you will be hearing a lot about this IPTV in the coming period. Dream TV is one of the promising streaming apps currently available. Since it is relatively new there isn’t much information available about the app. However, our first impression has been quite good. You can watch quality movies and popular TV Shows in the app. If you love some documentaries then Dream TV has got it covered as well. With a selection of 2400+ channels from different countries and Video On Demand, there is a lot of content available for the users. The app is well organized and the streaming is pretty good. The audio and video quality of the streams are top-class. However, the number of streams available might be limited. That is understandable as the app has not been there for a long time. 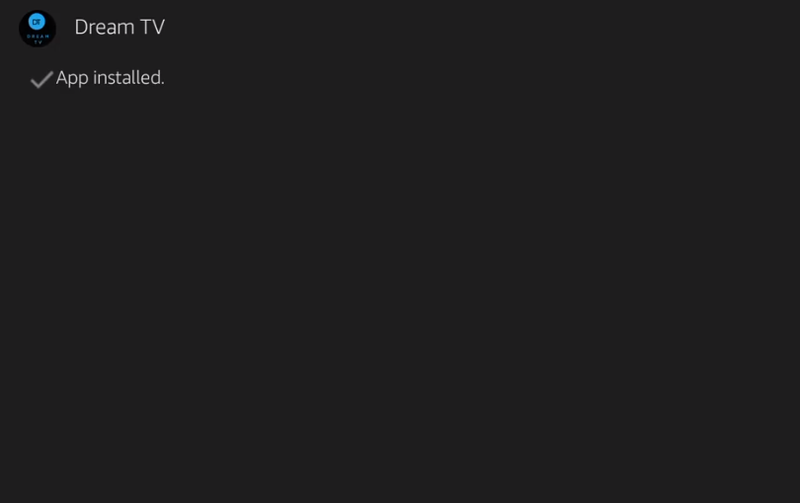 There have also been complaints of few streams not working. Despite the little flaws of the app, it has a very promising feature. The developers are constantly working on improving the functionality and regular updates are being provided. In this article, we will be showing you how to install Dream TV on Firestick and all the other relevant information necessary. Dream TV is not available on the Amazon Play store and hence some users might find it a bit tricky to install the app. However, if you follow our instructions step by step then it is nothing to be fazed about. Downloader is an app specifically designed for that purpose. 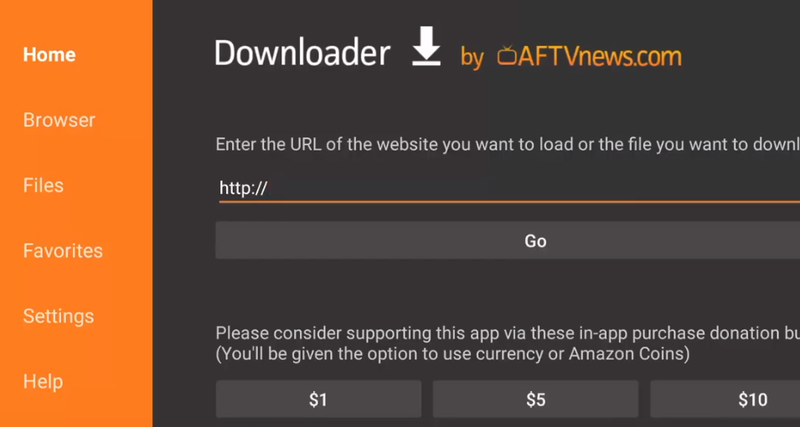 It lets you download files from the web on to your Firestick device. Just by entering the URL of the file you can download it. The app even has a built-in web browser. Downloader is a free app and it is easy to download and install. Moreover, it is ad-free and offers a smooth experience. 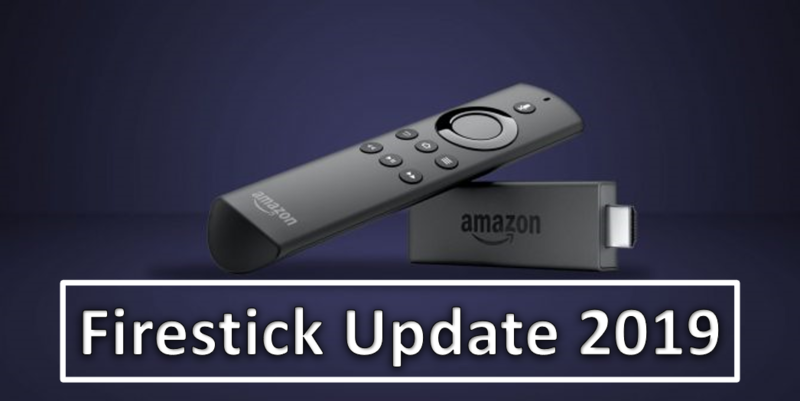 Open the home screen of your Amazon Firestick Device. Find the search icon located on top of the screen. It is located in the far left of the menu bar. Now type in Downloader in the search bar. In the app suggestions, you would see Downloader App. Choose it and open it. Now click the Get Button to download the app. After downloading is over, install the app. Now open Downloader App and click the URL column. Nextly enter this URL carefully-http://bit.ly/dtvandroid and click Go to move on. The downloader will start to download the app. The process might take a few minutes. After the file is downloaded the installation process should begin. Click the Next Button and in the following page click Install Button. The installation process would take only A few minutes. After the installation is over, click Done. A prompt will appear. Click Delete. 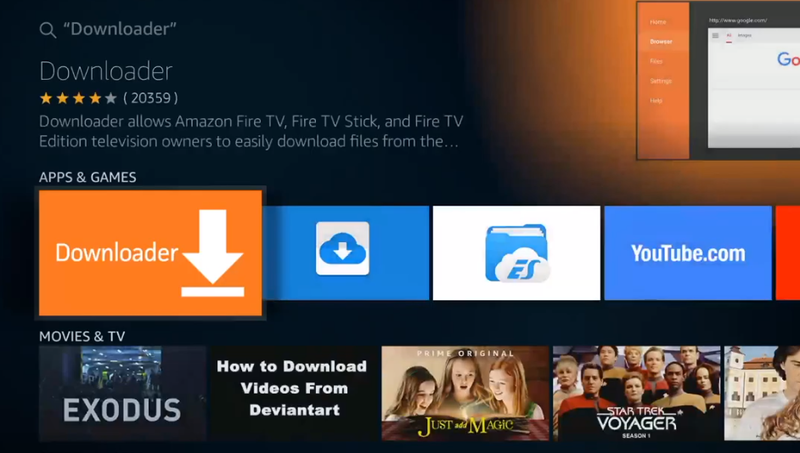 Thus you have installed Dream TV APK on firestick using the downloader app. This is another convenient method to download and install Dream TV on Amazon Firestick. Firstly you need to install the ES File Explorer App. It is available in the Amazon Play store. After downloading the application, follow the installation procedure. Click on ES File Explorer App and open it. Now you would see many options. Among these choose Downloader located in the bottom. Nextly click +New at the bottom of the interface. Type in any name you like in the name section. After making sure that the URL is correct, click Download Now. The App is relatively small in size and only takes a minute or so to download. After the download is over, click Open File. Click Install option in the following window. The application would have started THE installation. Wait for it to complete. Click Open and run the app. Any method among the above would suffice. You don’t need to install ES File Explorer if you already have the Downloader App. Dream TV is the best possible alternative to Terrarium TV. It has loads of content for every age group. 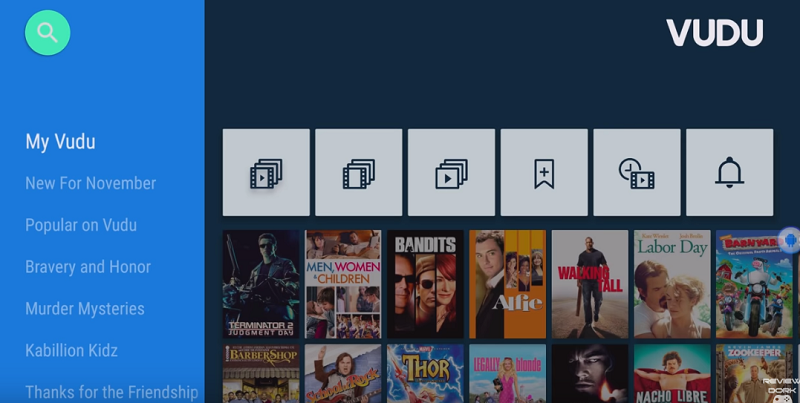 The developers are working towards creating the perfect version of an IPTV. Besides a few minor flaws, Dream TV truly is excellent in terms of functionality. 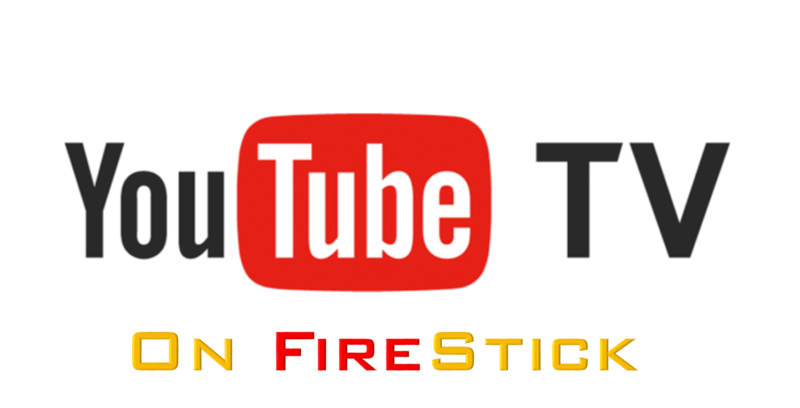 In this article, we have provided you with information on how to install Dream TV on firestick. If you have any queries do write to us.